hotels and lovely guest houses, must-visit places to stay in the River Valley. 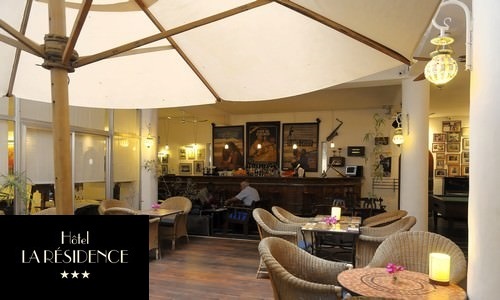 Situated in the heart of the historic city centre of Saint Louis, the facility is a true reference and has one of the best cuisine of the region. Its bar opens into an ample patio inviting you to relax. It is also a business hotel with its conference room. The Bou El Mogdad cruise starts at La Résidence with the Saturday lunch. 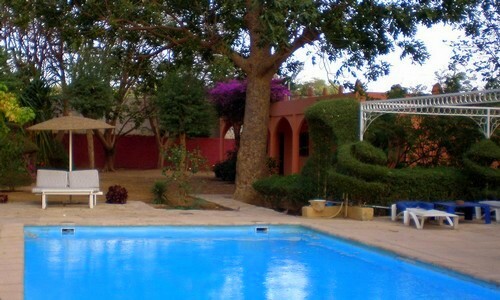 With its ideal situation along the River Senegal, Le Gîte is a must-visit place at Richard-Toll. The restaurant facility offers you a homely cuisine and you will be able to lounge in the garden or by the pool. The cruise passengers will berth with the Bou’s tender to the Gîte’s pier before visiting Richard-Toll. The old Faidherbe fort, with its typical architecture, became a lovely guest house along the River Senegal after its refurbishment. The passengers of the Bou will be able to enjoy the gorgeous swimming pool during their visit of Dagana and admire the little museum set by the owner Gilles which displays a beautiful collection of photos and old postcards from the region. 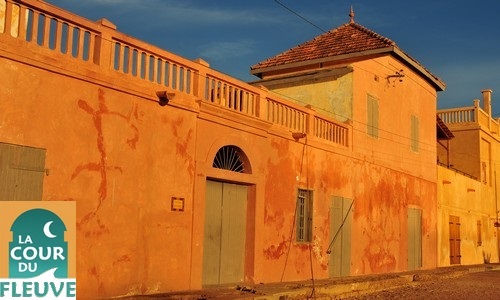 This charming building located on Podor’s dock on the Senegal River banks, is an old trading post completely refurbished. It is an ideal starting point to visit Podor and the River Valley. This place filled with history is an invitation to relax and to feel away from it all.